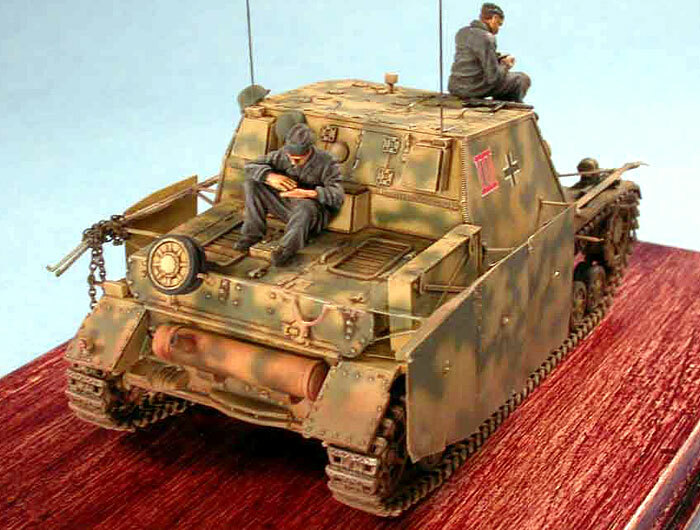 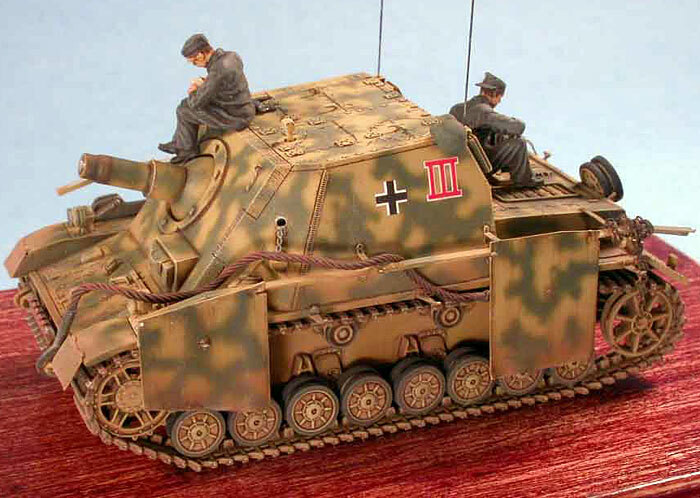 This model is a combination of the PLANET MODELS resin kit of the Early Version Brummar, mated onto a REVELL Panzer IV hull. 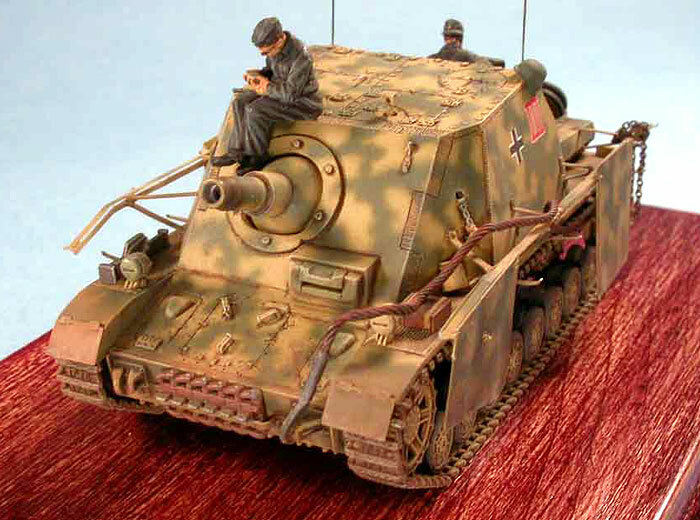 The kit is in 1/72 with lots of small details added. 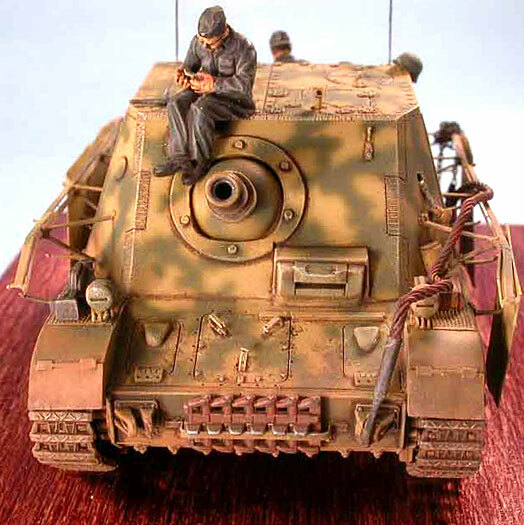 Figures are from the resin CMK U-BOAT crew!